Home » Help! I don’t know how to do my second graders homework! 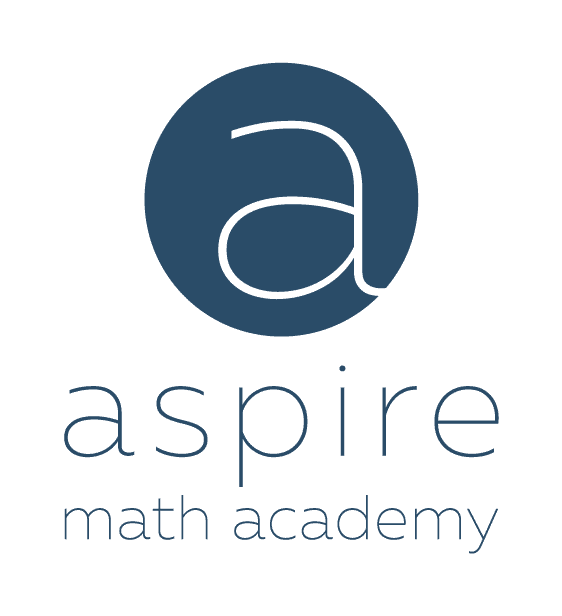 At Aspire Learning Academy we understand that the math your child comes home with looks almost foreign. That’s because math is now being presented as a subject in terms of thinking and reasoning, always with flexible thinking being the emphasis. Your student is now being asked to explain why numbers behave the way they do, not just complete the order of operations. Math is no longer a subject of arithmetic, nor is it presented to your child the way in which you were most likely taught. We want you to know you are not alone! We hear this comment from many parents all the time.  At Aspire Math Academy we feel that one thing has not changed, the subject of math is a catalyst for intellectual development. Helping to build students into well rounded thinkers. We believe that parents need to invest in their child’s mathematical education. Fluency and consistency are needed in order for a student to experience successful mathematic retention. Student can go home and practice reading a book, however, they are not afforded that luxury with math. We are the investment needed in order to access your student’s greatest math potential.